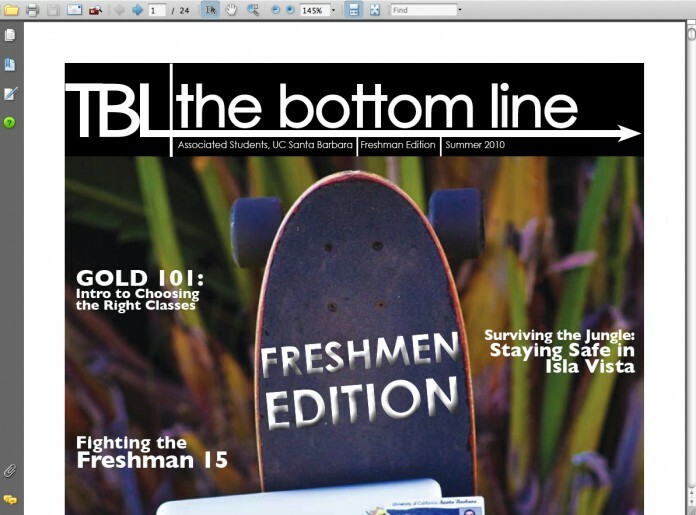 You can now view or download the Freshman Edition right here on our website. If you were unable to pick up a copy for whatever reason, you can view it here at your will. Follow the link below.